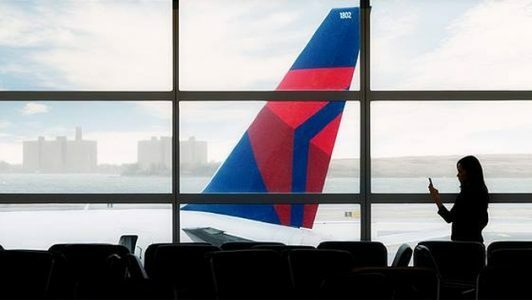 For years, Delta’s loyalty program has been heavily criticized by the frequent-flier community, in particular for the value of its points. But as Delta and its airline partners have improved their in-flight product, and other frequent-flier programs continue to devalue their points, it can be argued that the relative value of SkyMiles is increasing. The folks at USA Today’s Road Warriors have put together a list of the reasons you should keep earning this underrated airline currency. To view their list and other interesting stories for corporate travelers, click here.